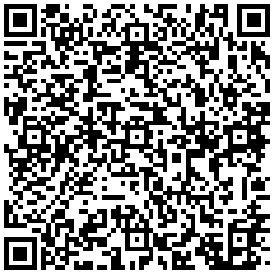 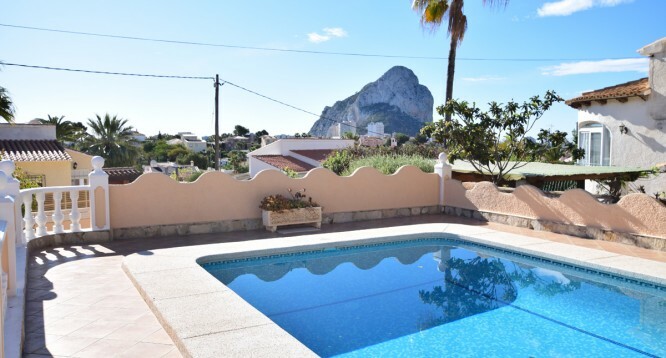 Ortembach C villa in Calpe | Buy a house in Calpe, Alicante, Spain with Leukante Realty S.L. 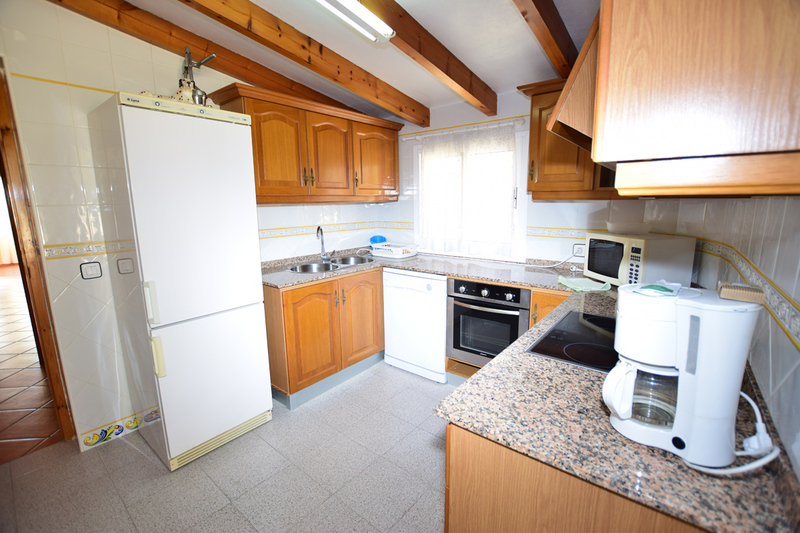 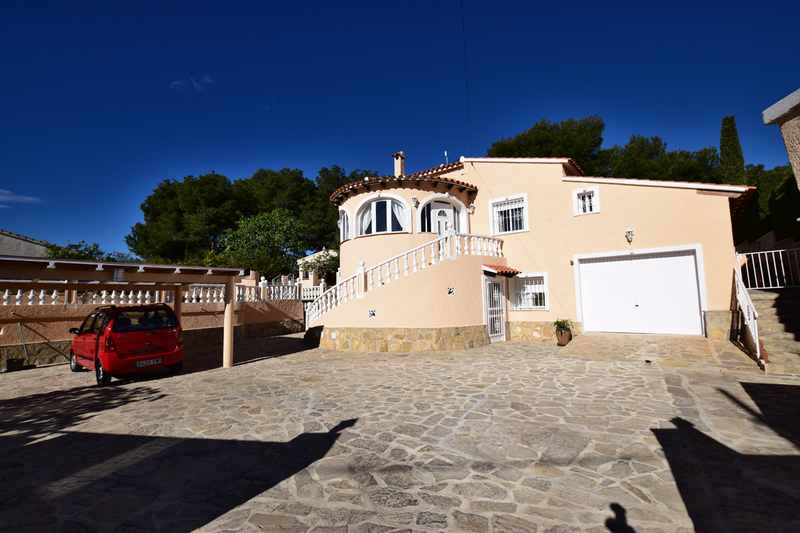 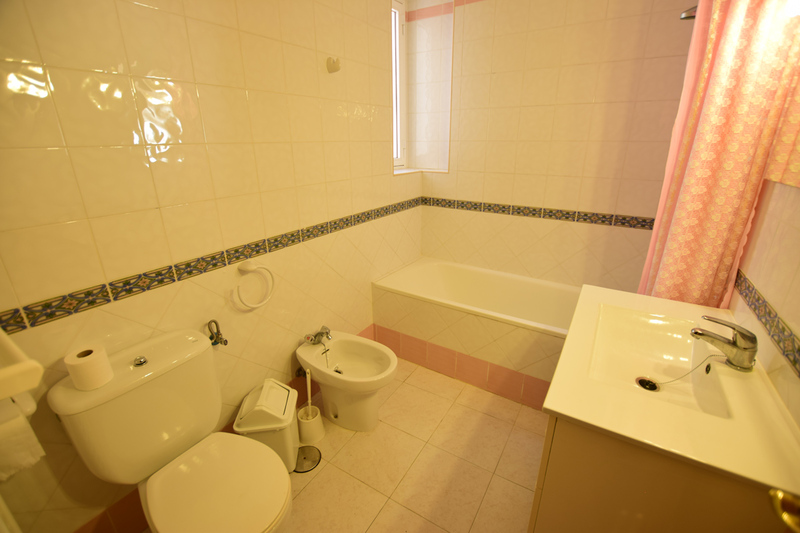 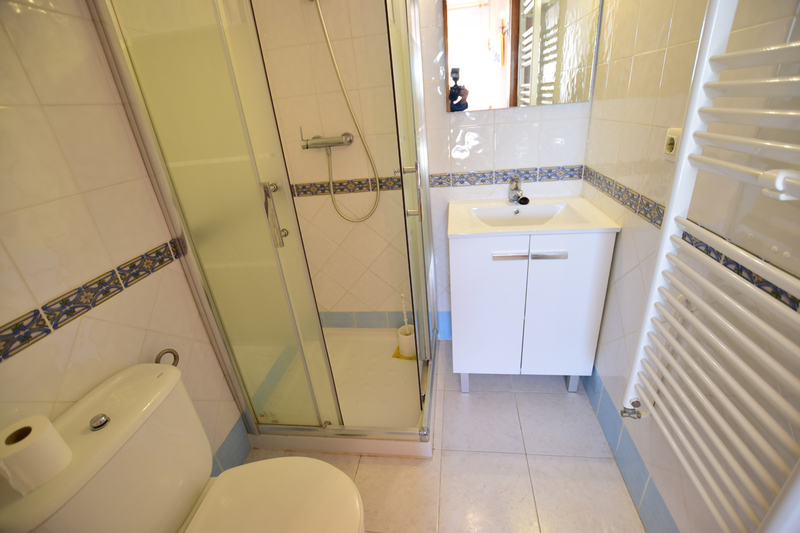 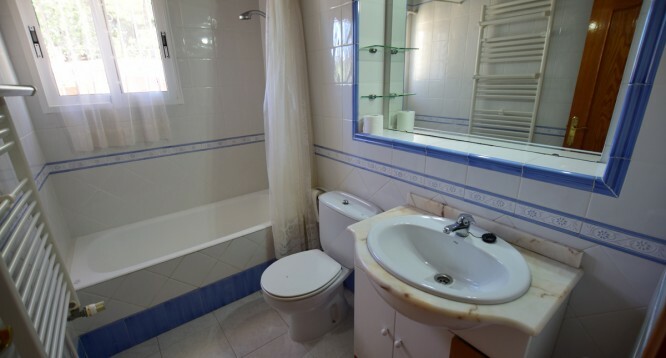 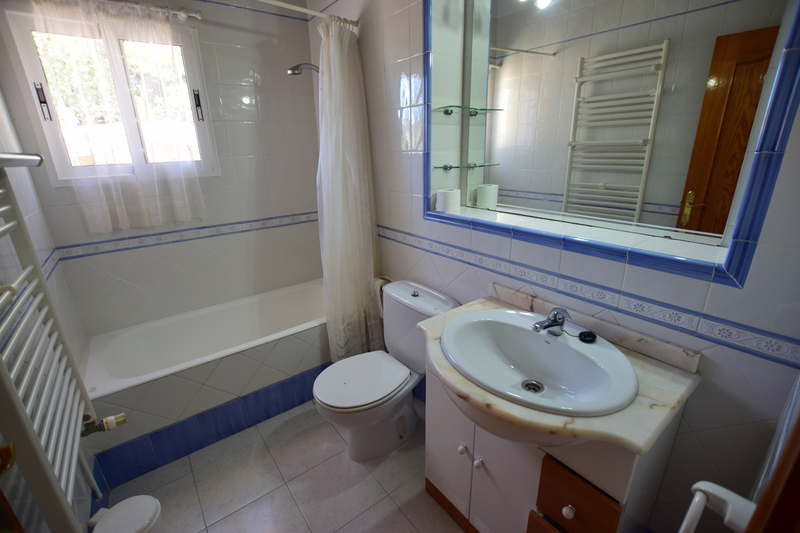 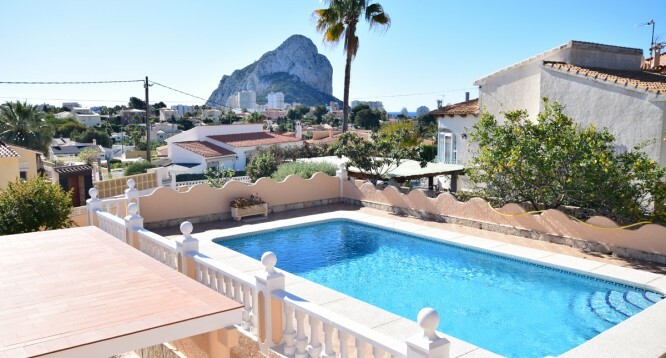 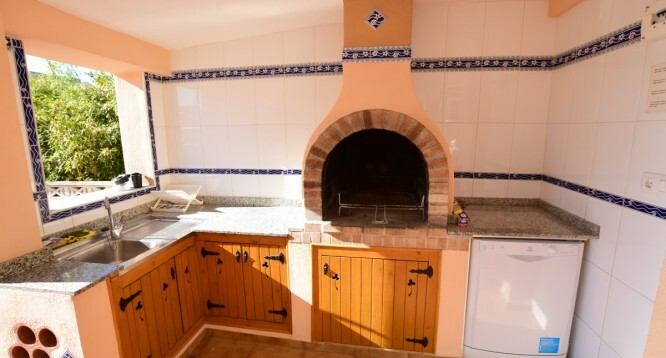 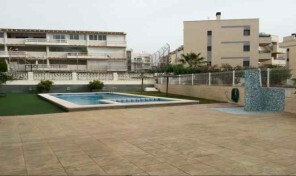 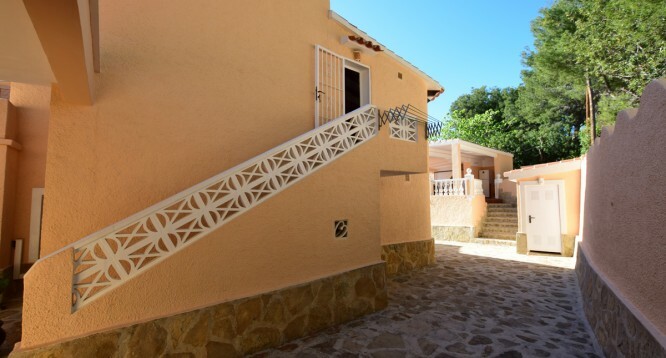 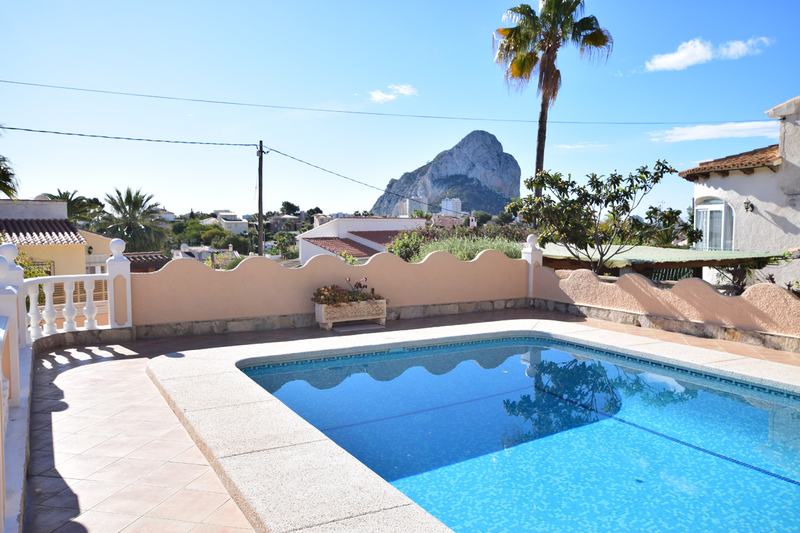 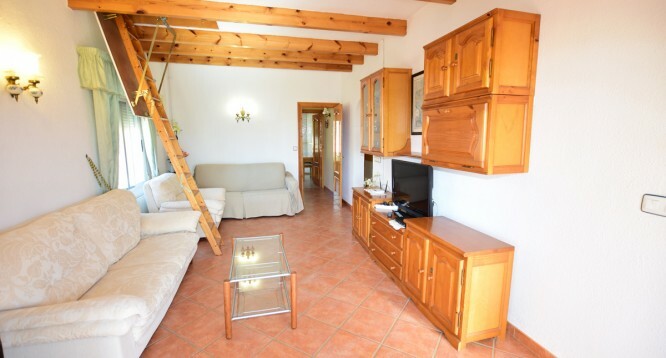 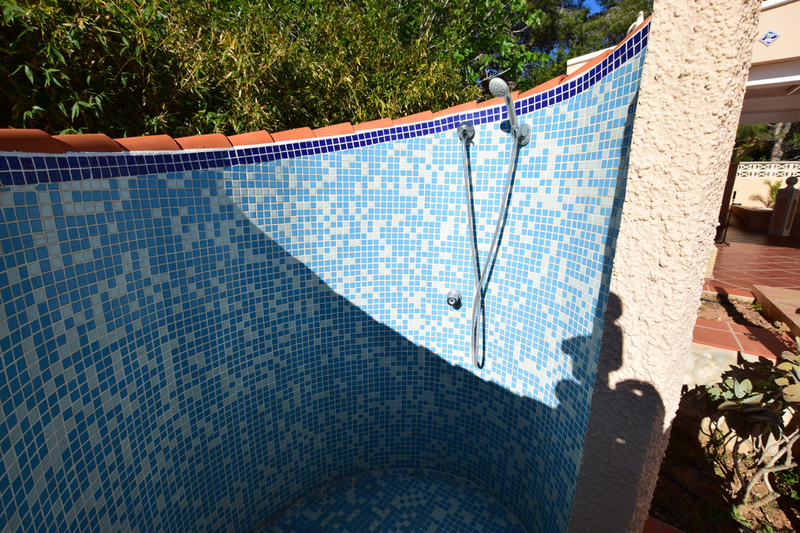 Fantastic villa for sale located in the Ortenbach urbanization in Calpe. 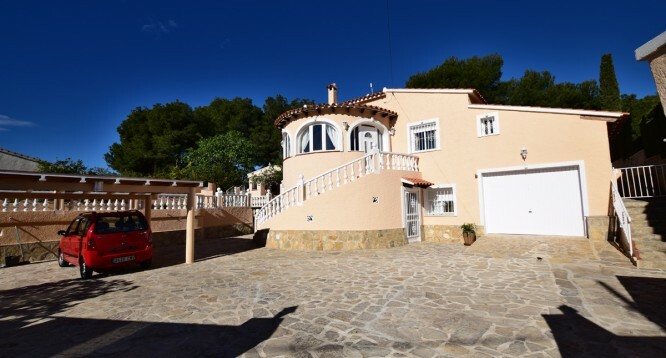 The villa of 250m2 is built on a plot of 900m2 and is distributed over two floors. 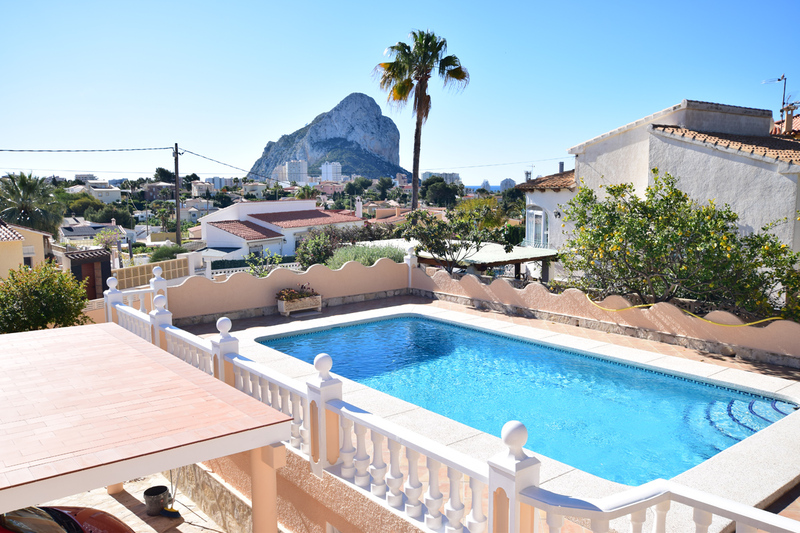 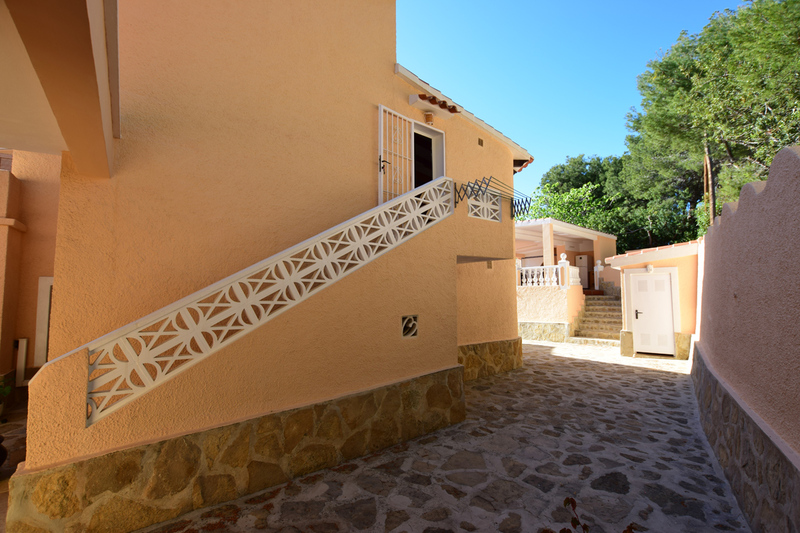 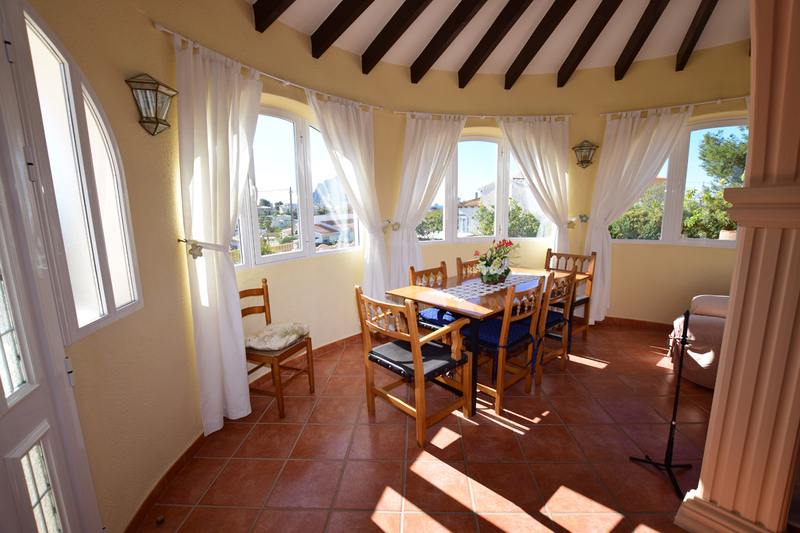 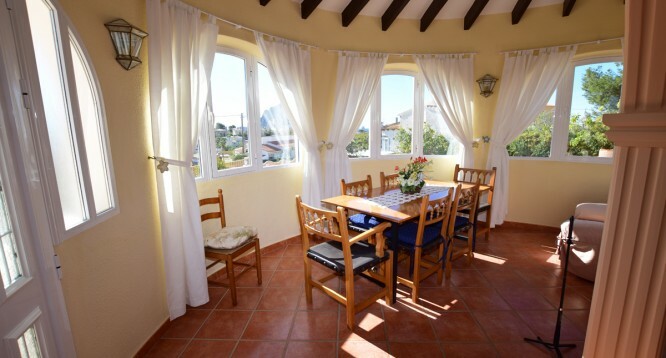 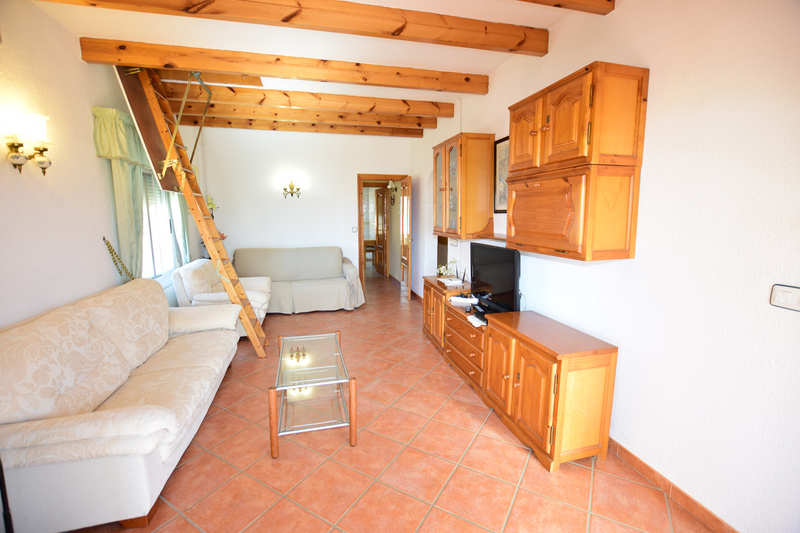 The first floor consists of three bedrooms with fitted wardrobes, a bathroom, living room with fireplace, open kitchen and large terrace overlooking the Peñon de Ifach. 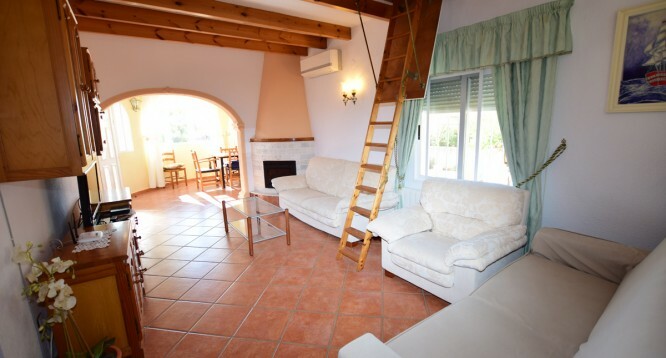 Through the roof of the room you can access the attic as it has a folding ladder. 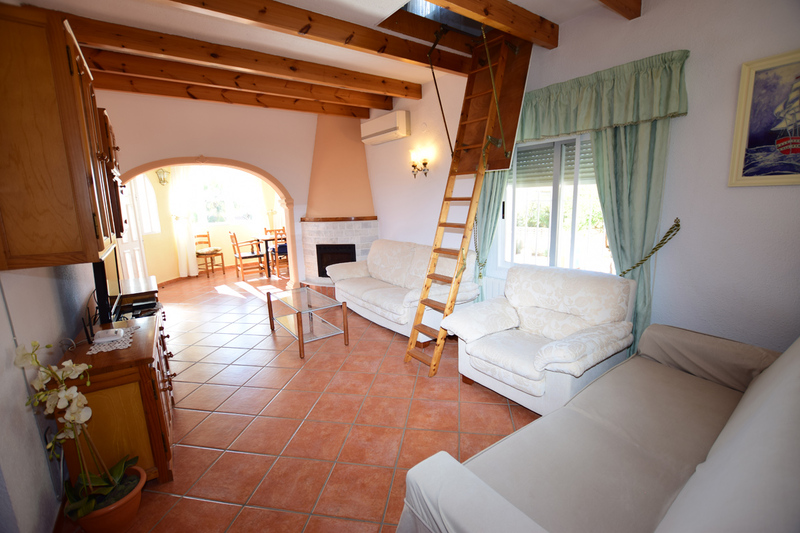 The attic can be used as a storage room. 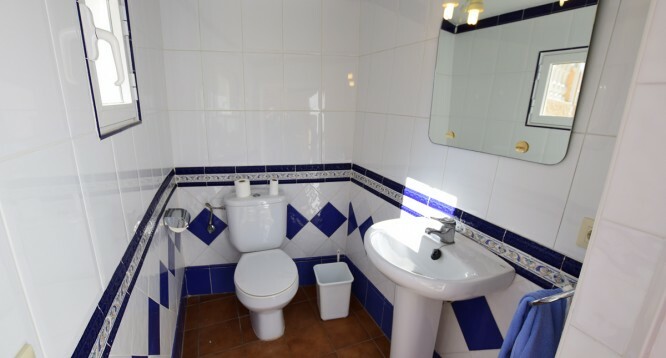 The ground floor is distributed in three bedrooms with fitted wardrobes, two bathrooms, a toilet, living room, open and equipped kitchen, terrace. 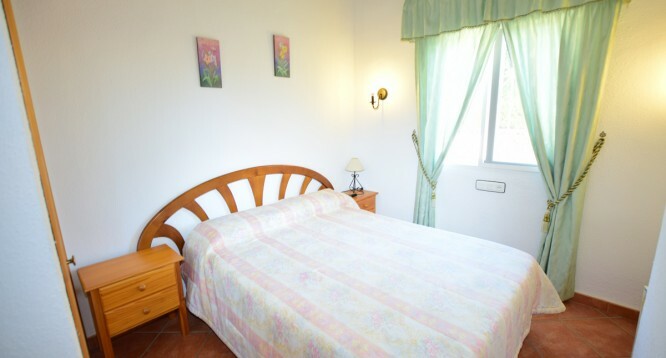 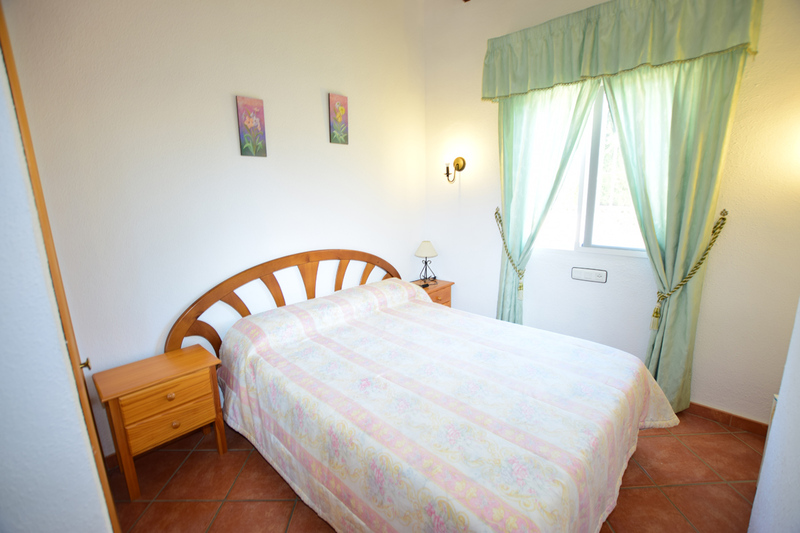 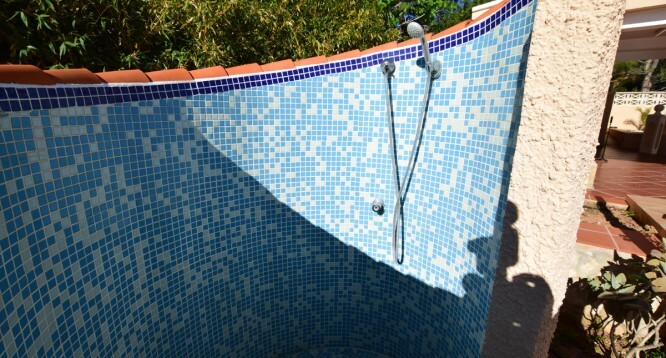 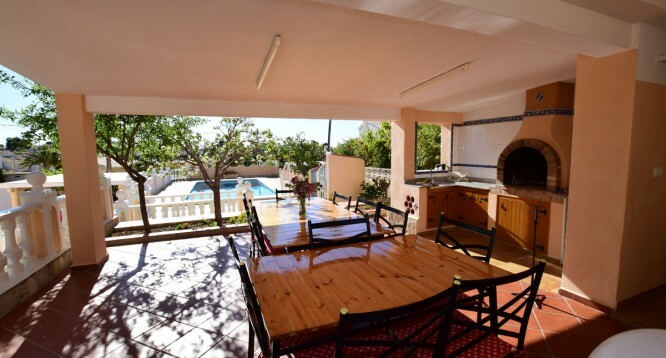 Outside we find a fantastic pool, a shower and garden area with fruit trees. 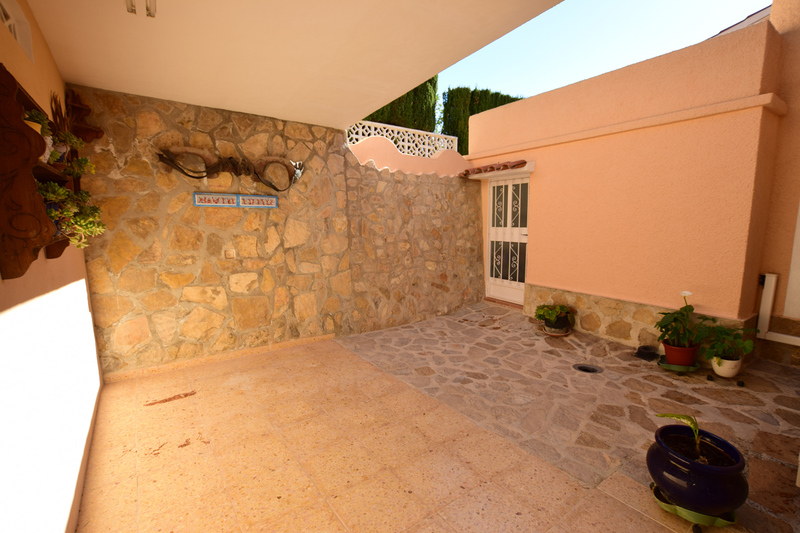 We also find a large area for covered barbecue, garage and a porch with room to park two cars. 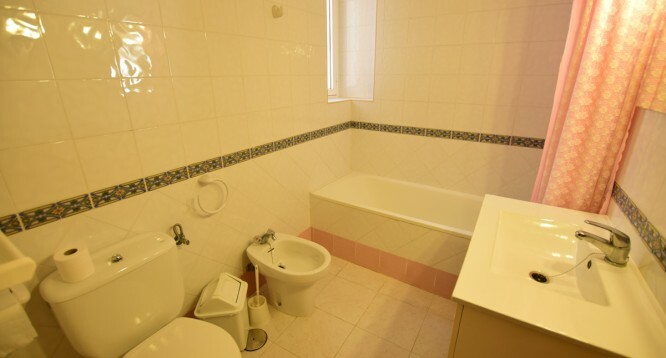 It has air conditioning in several rooms of the house. 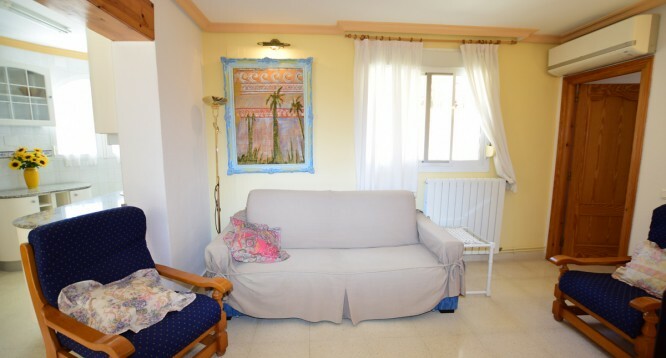 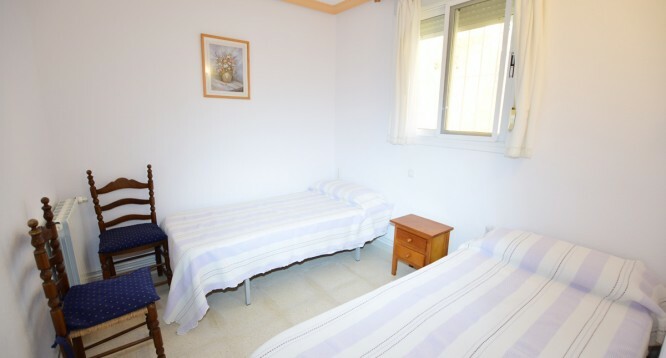 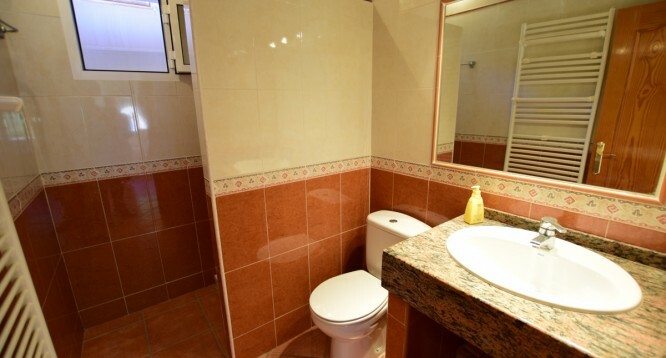 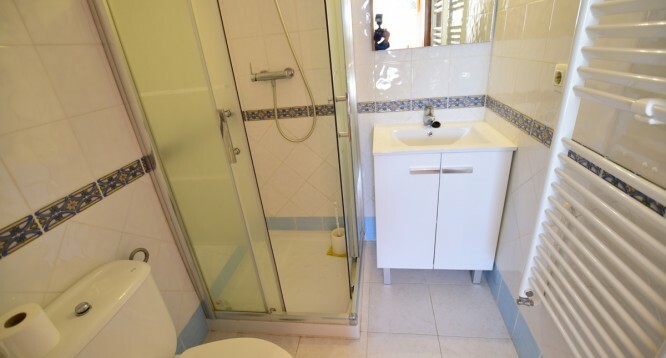 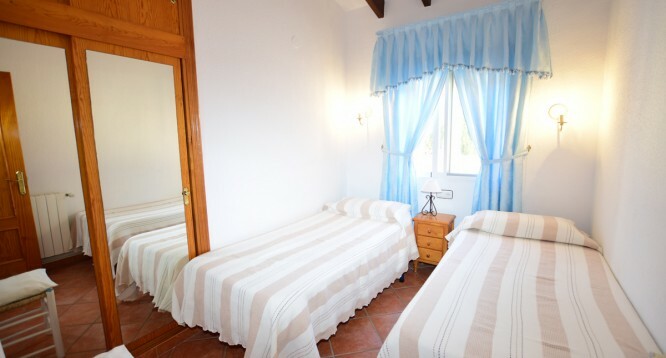 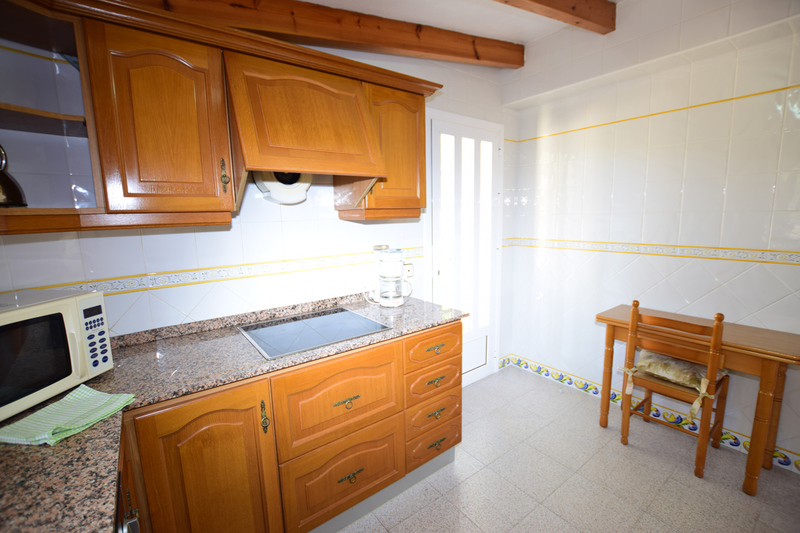 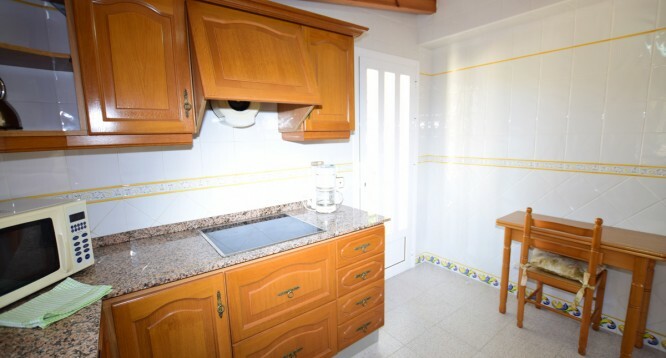 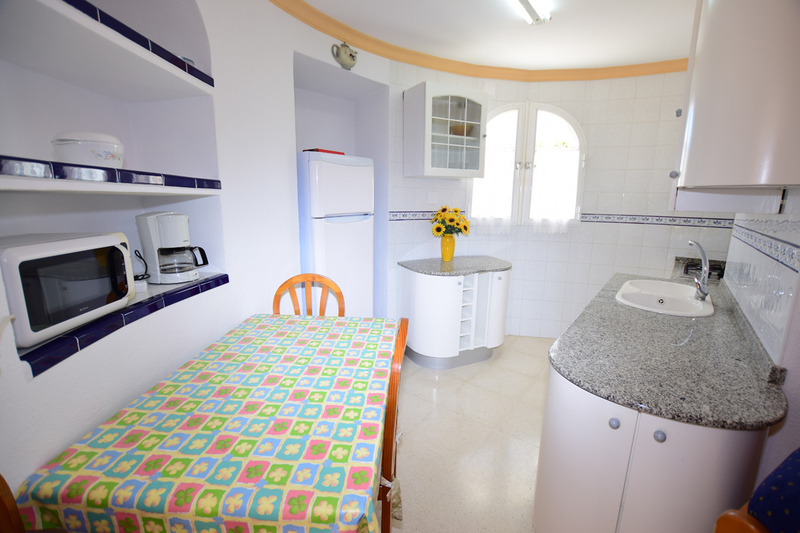 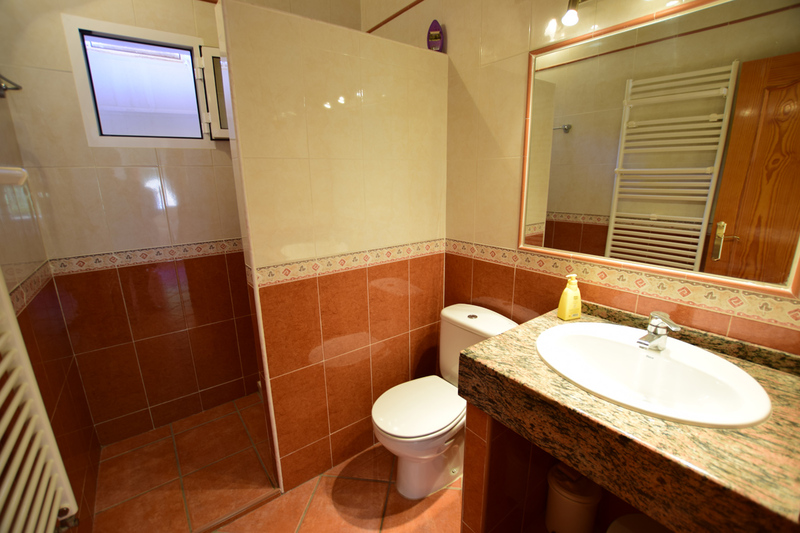 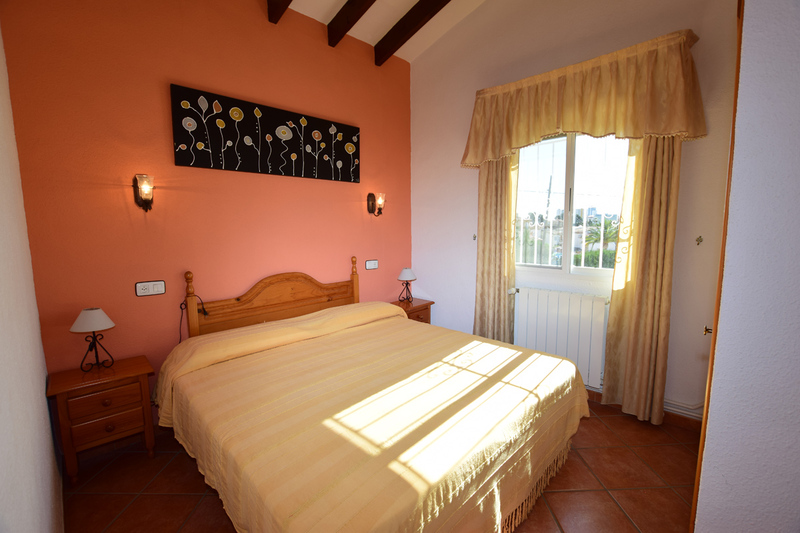 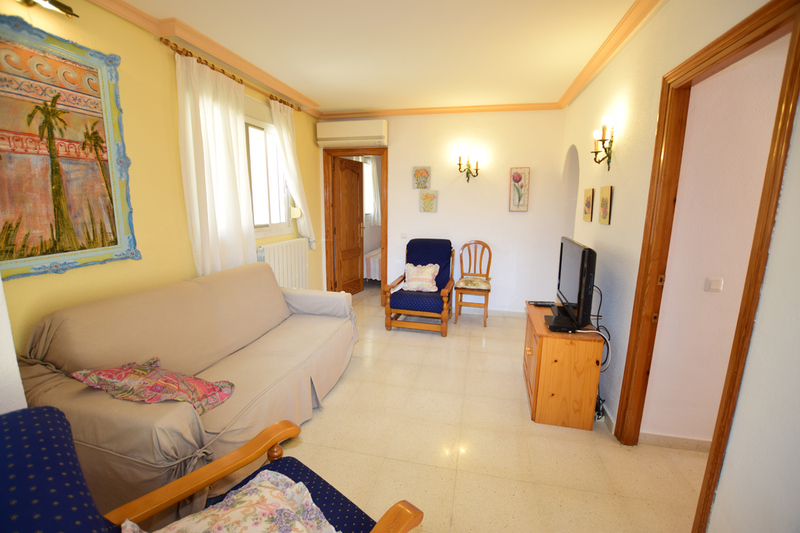 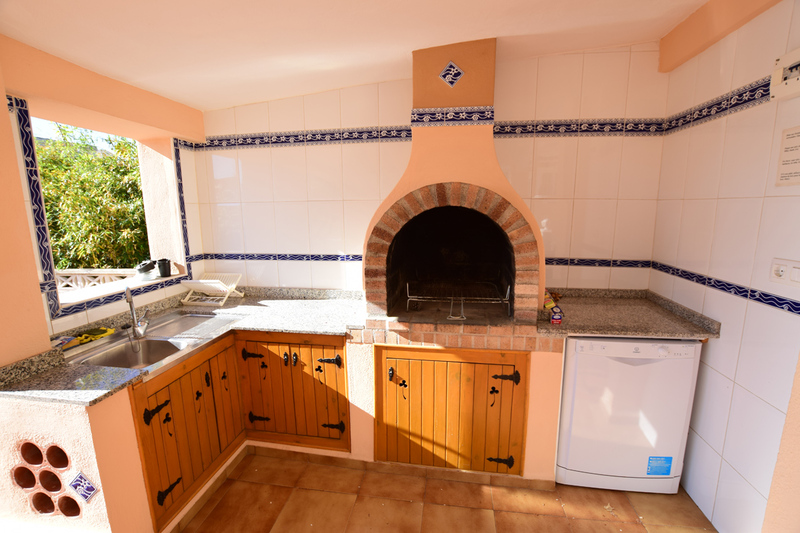 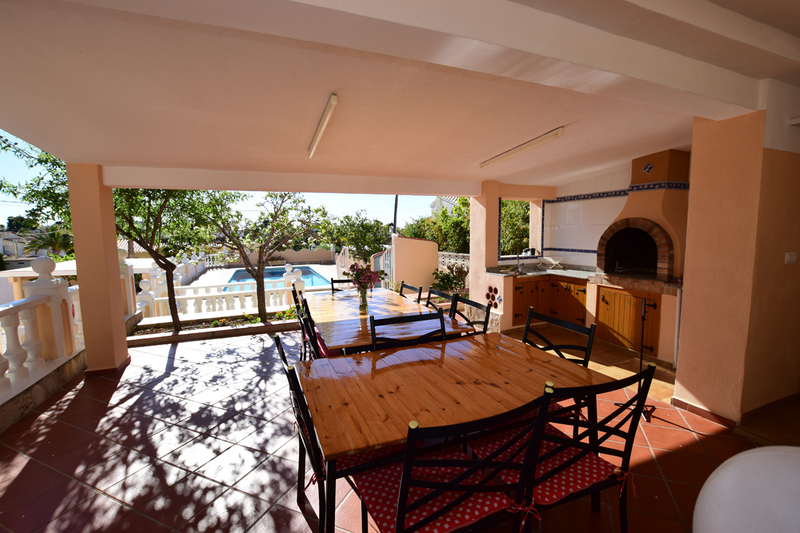 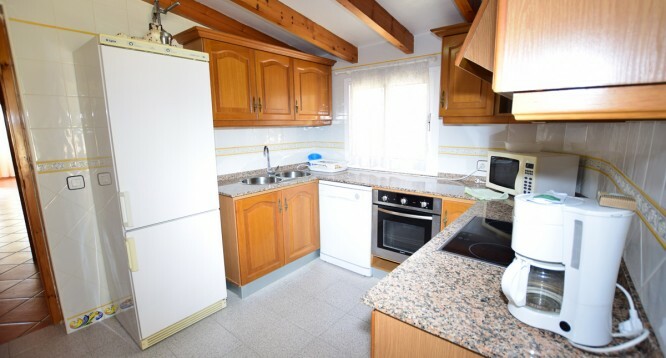 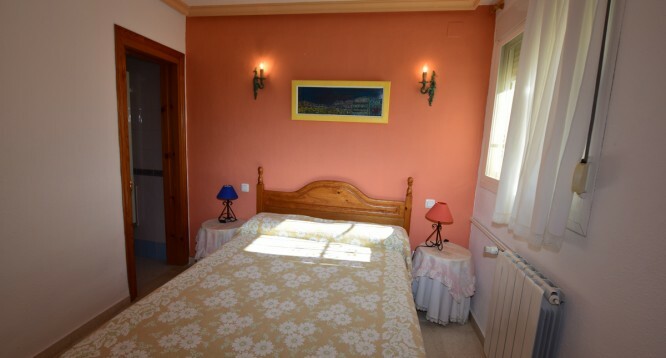 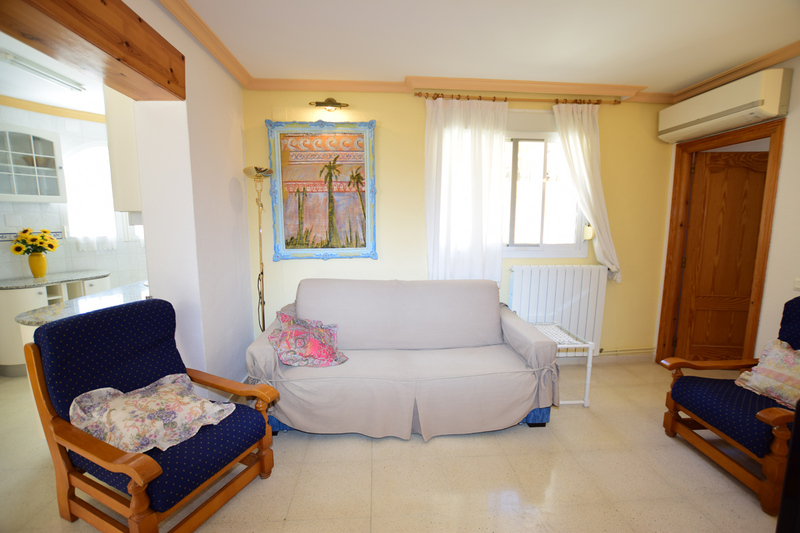 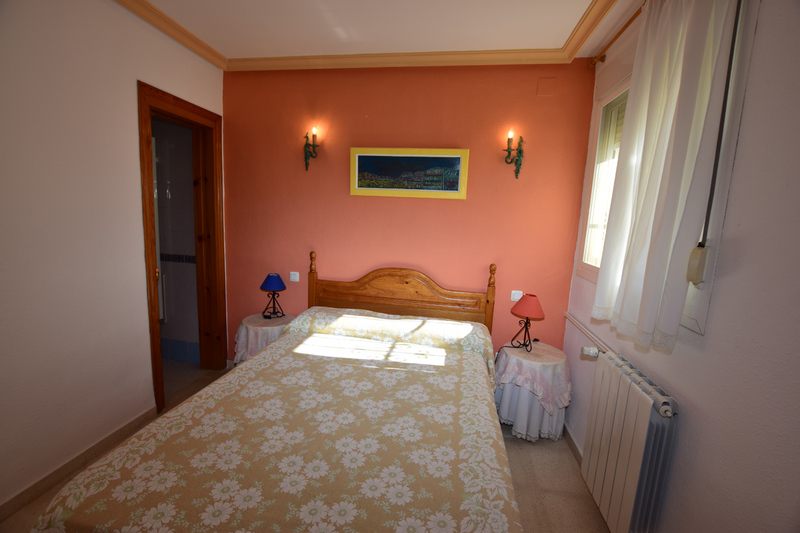 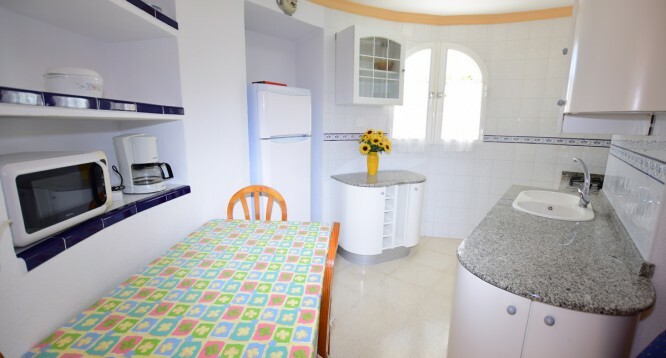 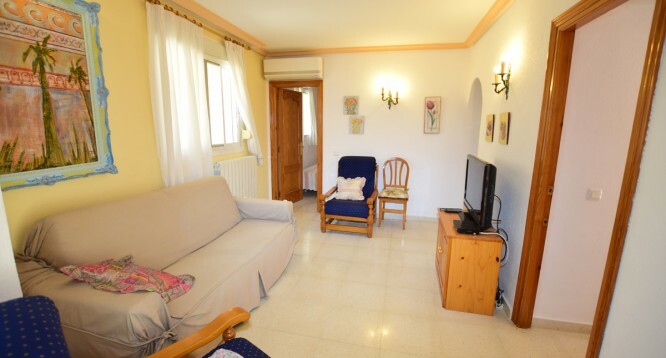 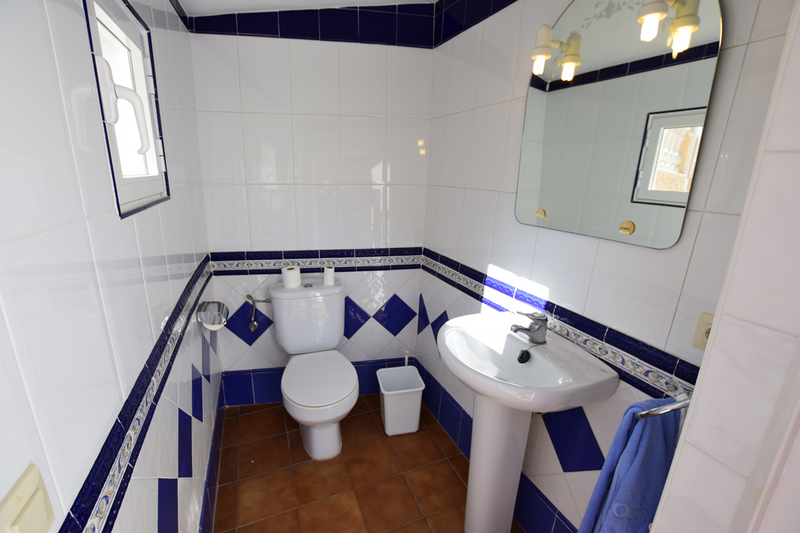 It is located just 2km from the Levante beach (La Fossa) and all the necessary services such as: bars, restaurants, pharmacies, supermarkets (Mercadona, Consum, Ortenbach, Lidl, Aldi). 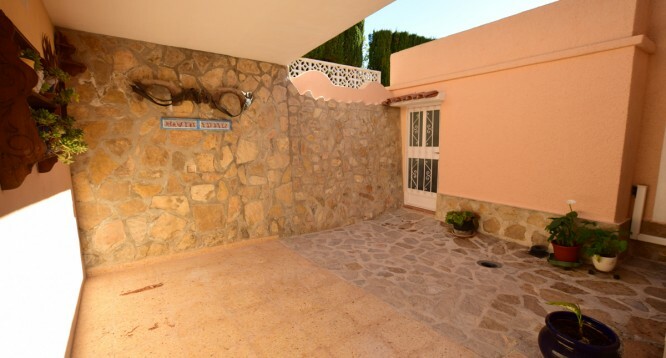 The center of the village is 4km away.